Reports have been suggesting towards a Soulcalibur 6 Nintendo Switch version for quite some now. However, the Producer of Soulcalibur 6 revealed in a recent discussion at Gamescom 2018 about the plans for the Switch version. Motohiro Okubo told DualShockers about the reality behind the Switch reports in Cologne, Germany at one of the mega-events of the gaming industry. “At the moment there is no development for Switch at all. I understand that the Switch is a very successful hardware, and of course, if there is a possibility, then it would be great to do it. Hence, this statement clearly shows that all the news before were not factual at all. 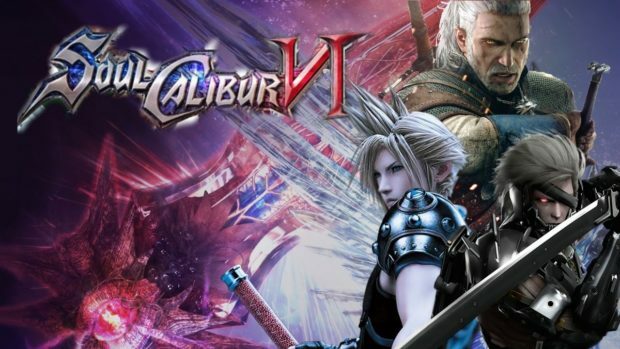 Though people who were really looking forward to the development of the Nintendo Switch version for Soulcalibur 6 should remain optimistic about it. Bandai Namco has that in mind for the video game but not anytime before the actual release date of the game. When the game officially launches out on the originally announced platforms in October this year, a Switch port might already be in development stage by then. If you can’t wait long enough for the Switch port to come out later then you might as well check the system requirements for the game on PC. Soulcalibur 6 is reported to have epic characters like Tekken’s Yoshimitsu. Furthermore, check out the Return of Taki which got leaked a couple months before.